When I was co-pastor at St. Paul’s United Methodist Church in Nyack, I asked my daughter Debbie to come and teach some of the children in the Sunday School how to make some greeting cards with stamps. At the time Debbie was doing “Stampin’ Up” and had a whole selection of rubber stamps. We had five or six children of various ages and Debbie got them going and they were all having fun, when suddenly a little girl burst into tears. 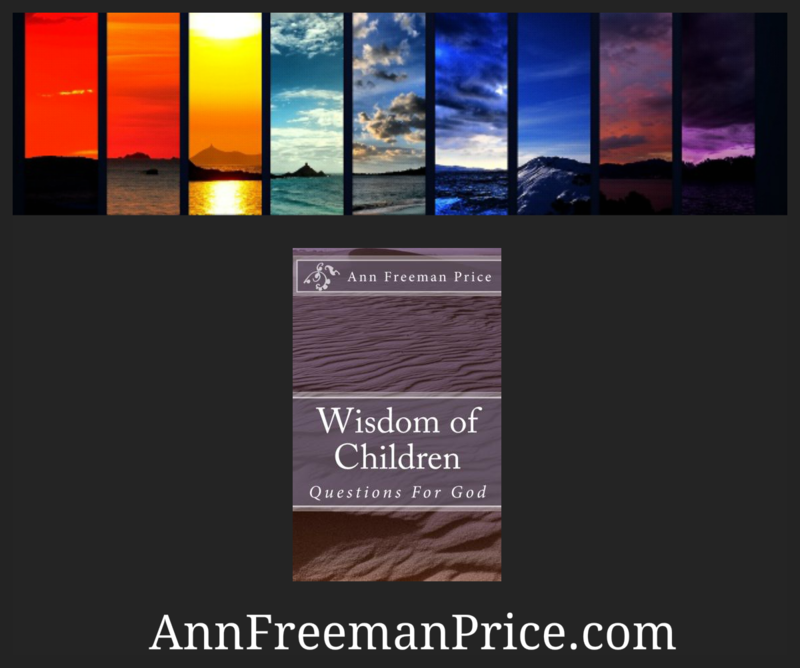 Debbie said, “What happened?” and the little girl said, “I ruined it.” Debbie said, “Show me what you meant to do.” The little girl told her about the mistake she had made—she was still on the edge of tears. Oh, I needed to hear that and I’ve thought of it when I run into roadblocks or what seem like roadblocks—just work it!